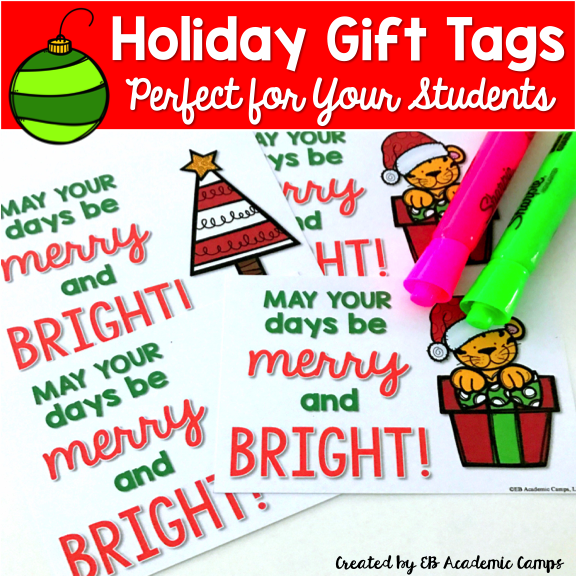 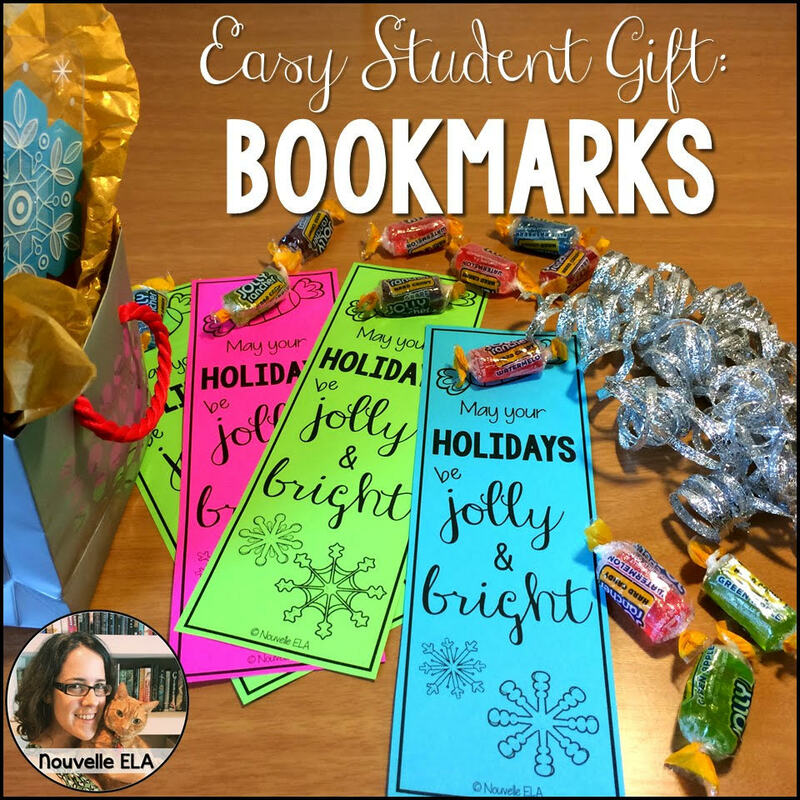 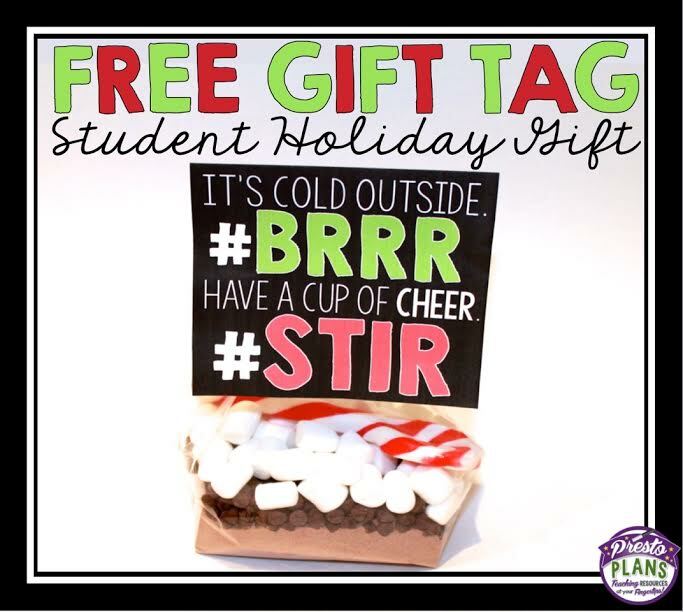 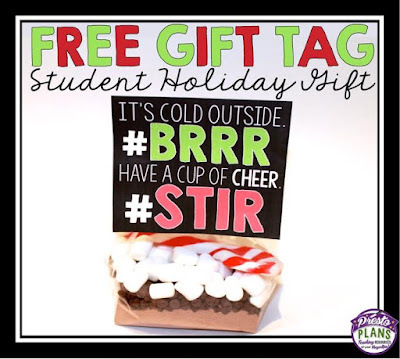 If you want to gift your secondary students with a token before they leave for winter break, here are some easy, budget-friendly student gift ideas from my #Englishteacher friends on Instagram. 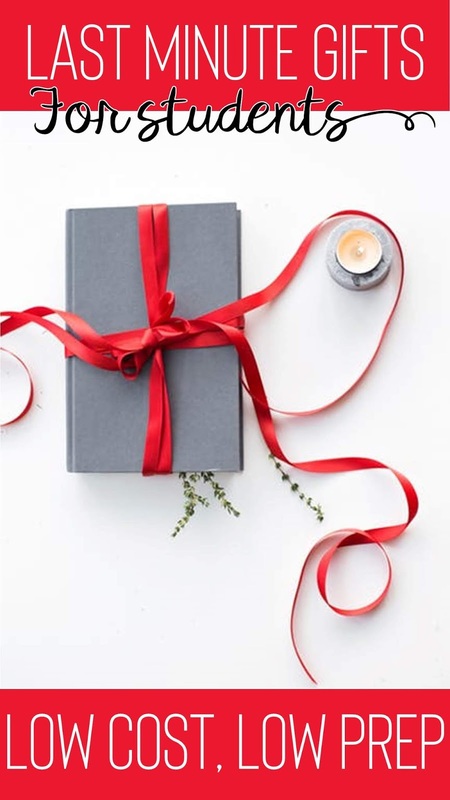 This is our round-up of quick and easy holiday gifts for secondary students. Browse the pictures and profiles below to grab these festive freebies! 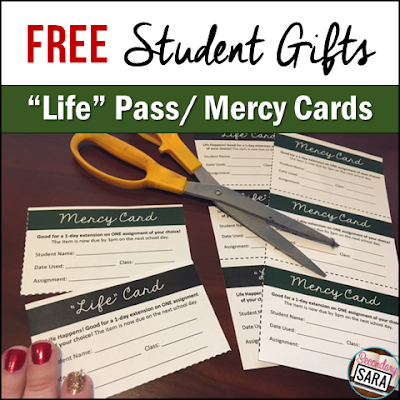 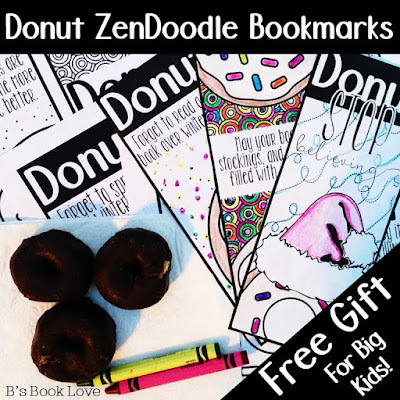 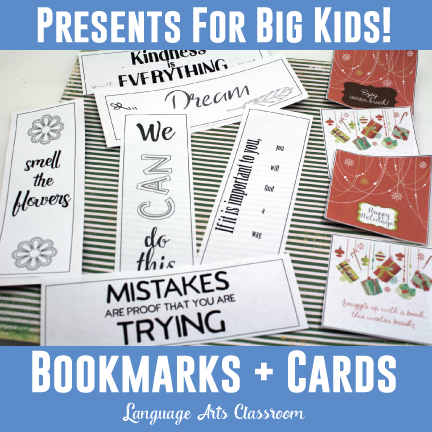 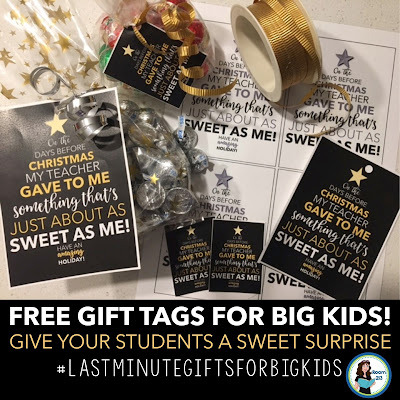 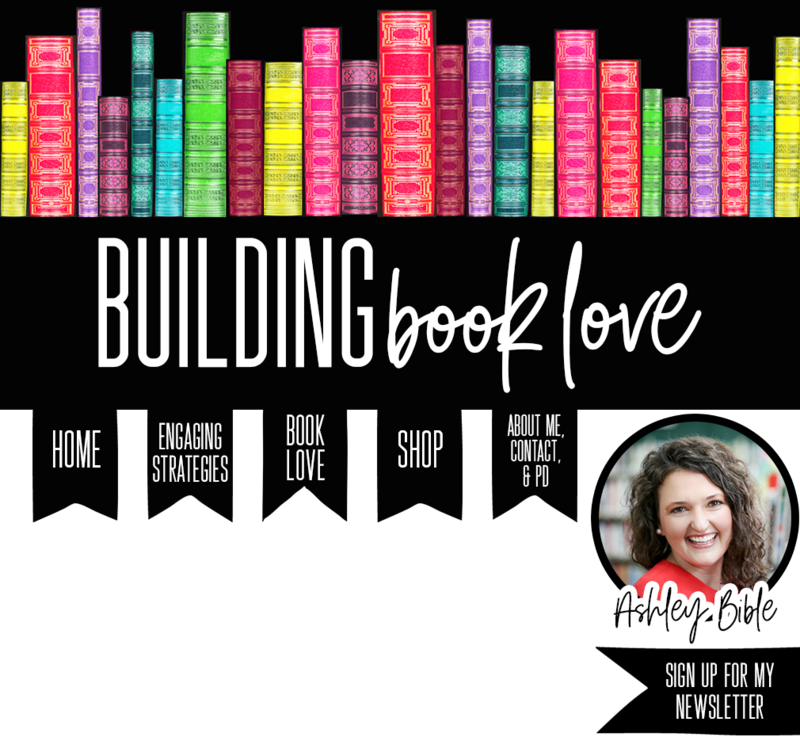 If you aren't into gifting, you might better appreciate this post full of ideas for promoting classroom kindness this season. Lastly, for those who need some last minute lesson plan ideas to keep students engaged up until winter break, you may get some inspiration from this post: ELA Holiday Activities . 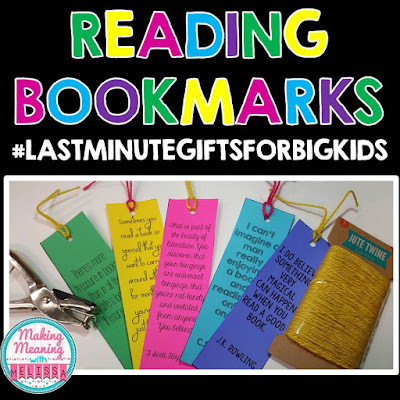 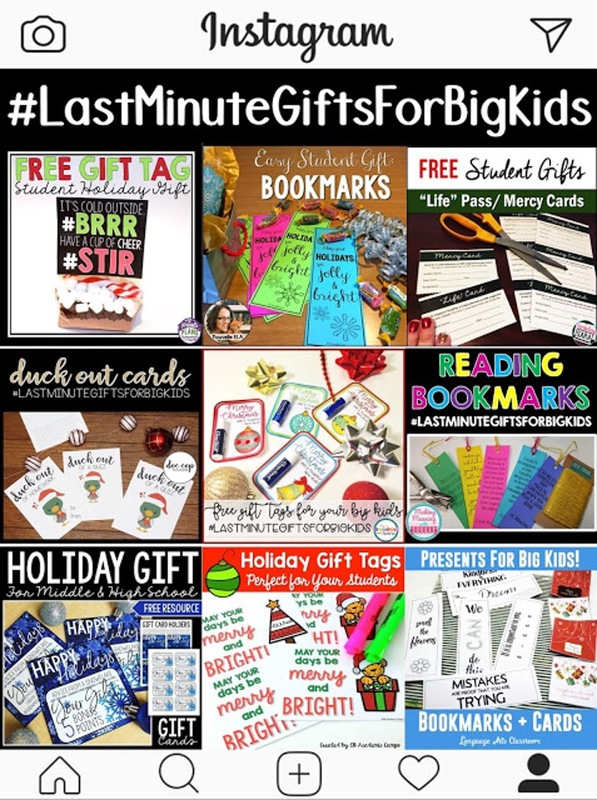 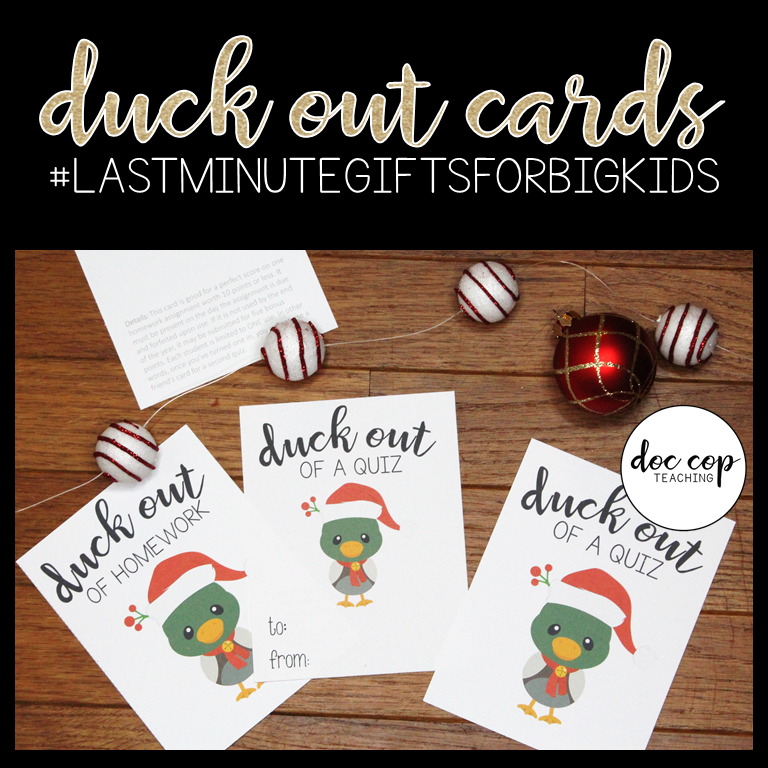 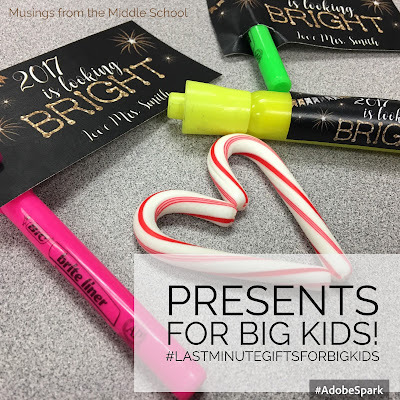 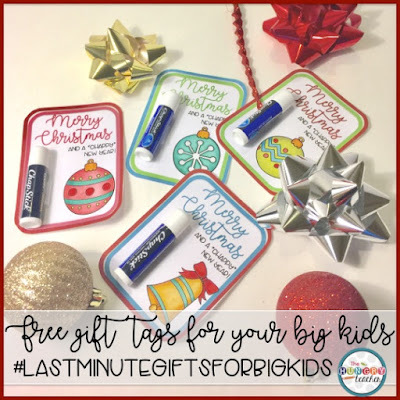 Be sure to search our hashtag #lastminutegiftsforbigkids and follow us!